The Canadian Country Music Association (CCMA) has just announced the nominees for the 2018 CCMA Awards. The awards this year are in Hamilton, Ontario on Sunday September 9th, 2018 and hosted by Shania Twain. This is a list of the nominees. 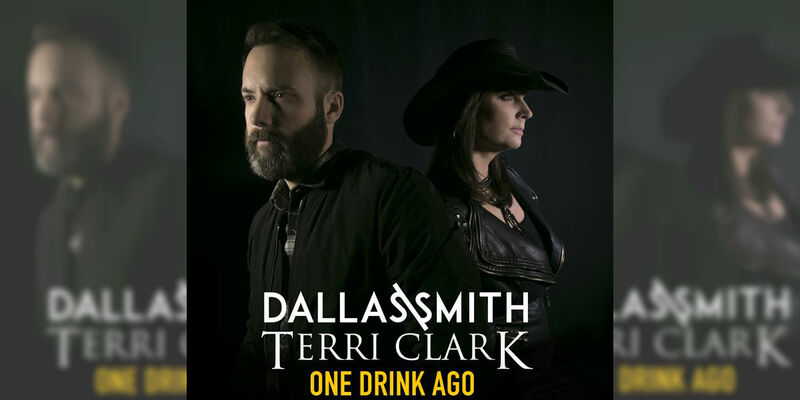 This has been another exciting week in Canadian country music! Yes – Aaron Goodvin still has two songs in the list of top songs for the week, but there are two other new additions, one of them being a bit of a throwback. Well this was an interesting week in Canadian country music – we finally have a new single hitting the top of the charts! 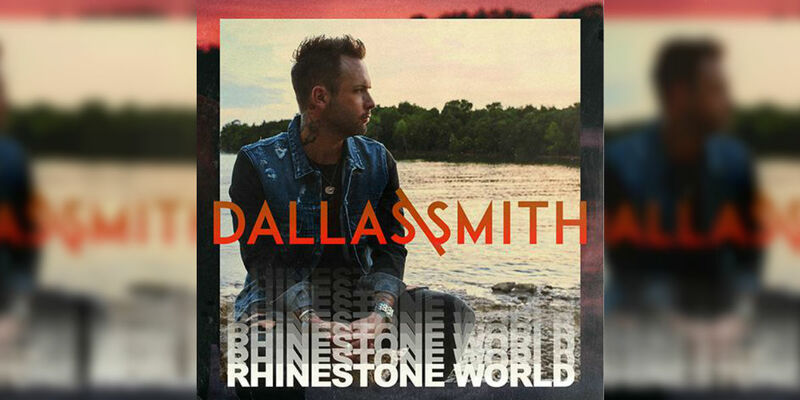 The spot for top single of the week at country radio went to Dallas Smith for his great song Sleepin’ Around.